Pre-register by calling (865) 541-4500 today! Please call to cancel if you cannot make it. 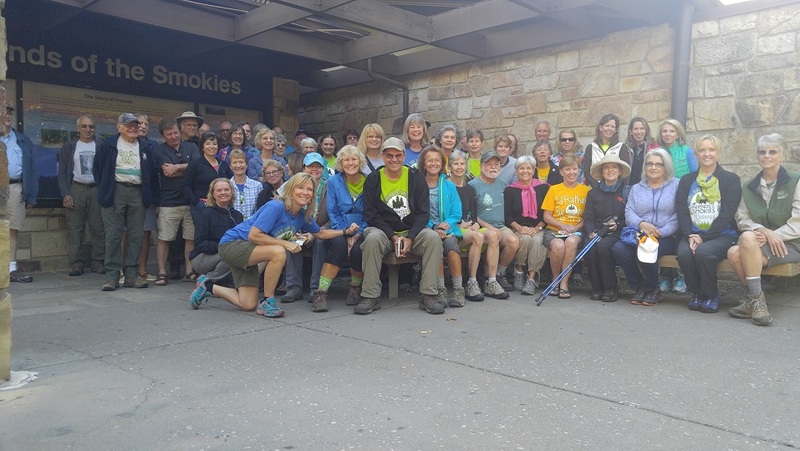 Each hike cost $20 per person with proceeds going toward Friends of the Smokies. Cost includes a special gift for all participants! A complimentary Friends membership is provided with the registration of the entire series. Bring a daypack, water, snacks, hiking poles, rain gear, appropriate shoes and medication.